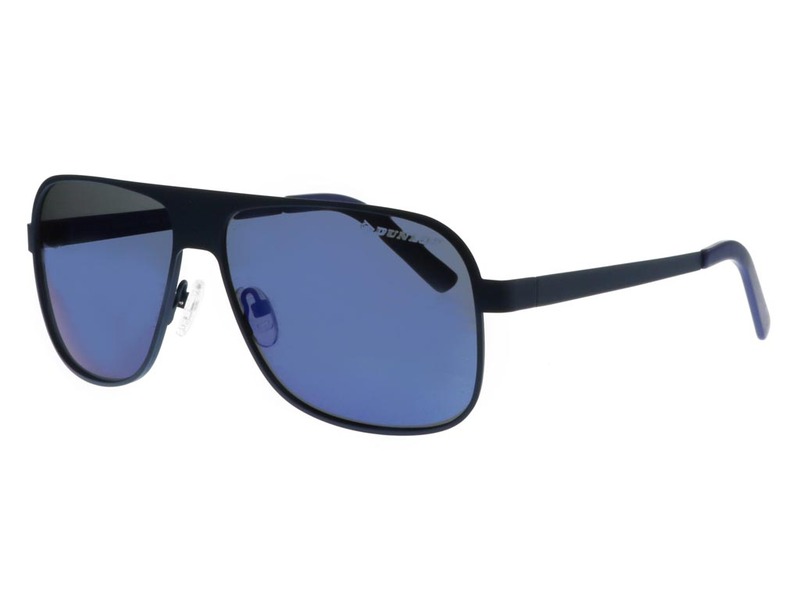 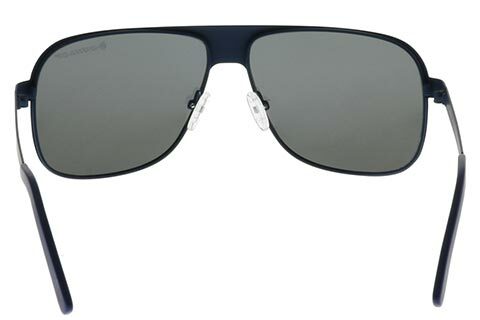 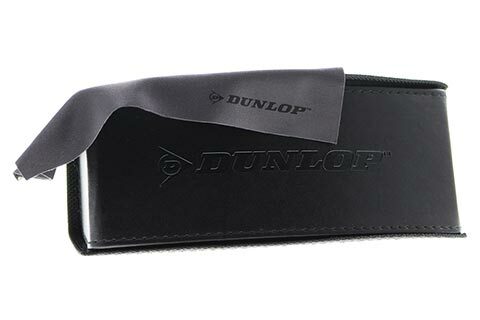 With its simple yet innovative design, Dunlop reworks the aviator silhouette with these Sun 28 sunglasses. 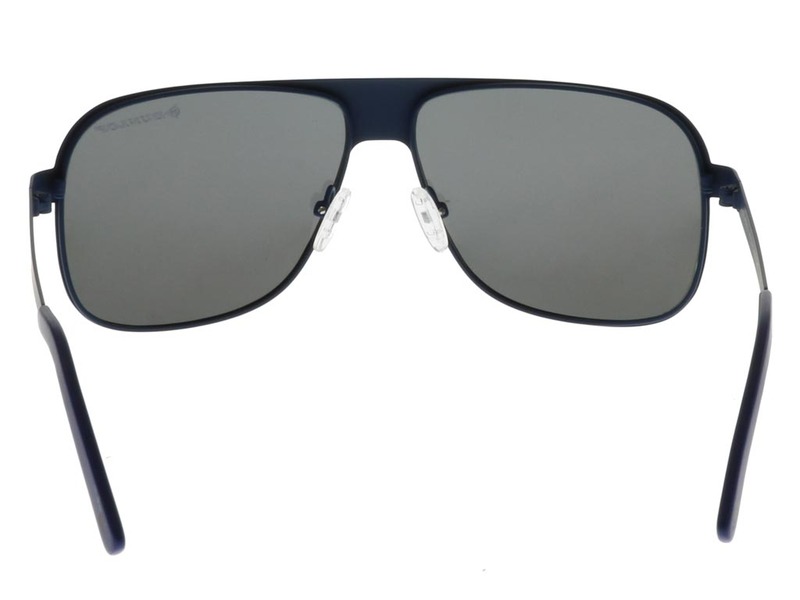 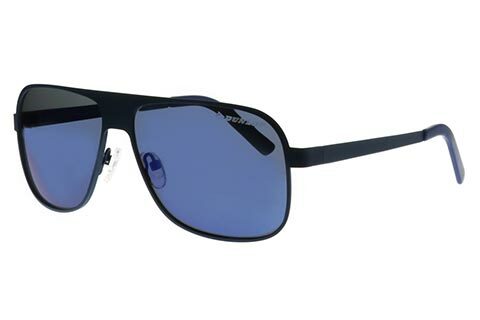 The recognisable shape of these aviator sunglasses is easy to wear and a highly reliable eyewear option. 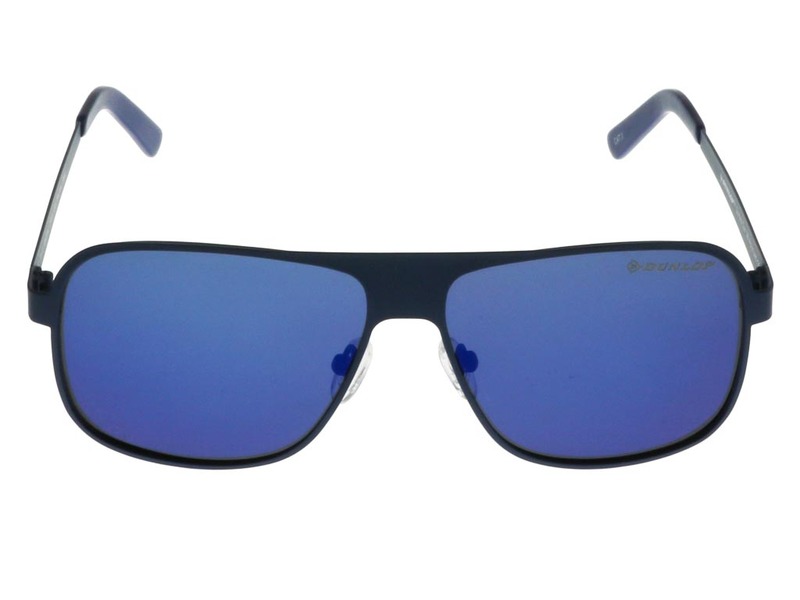 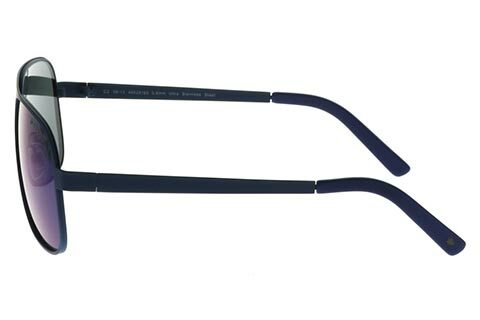 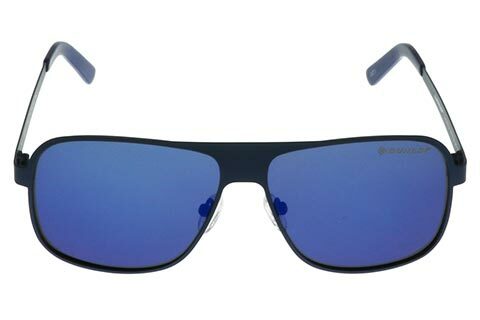 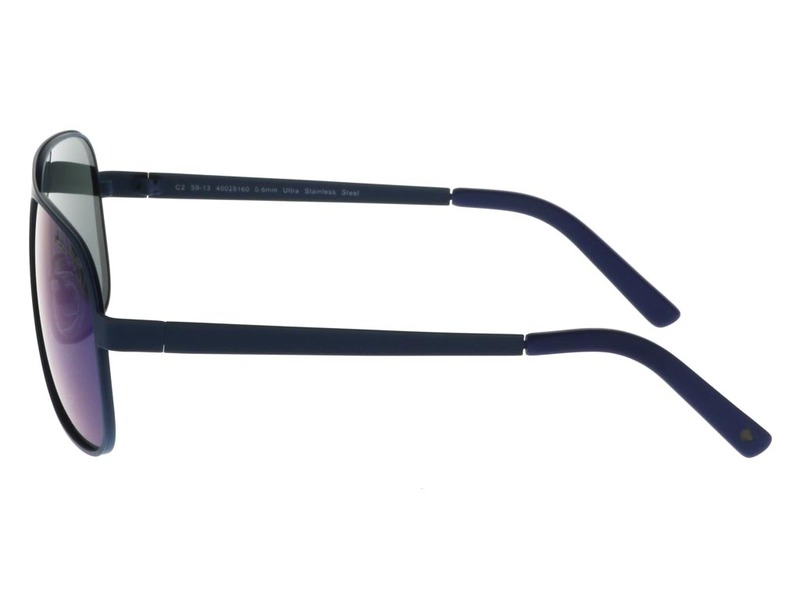 In understated navy, the frame is crafted from stainless steel, making it extremely durable, with squared angles at it's front. 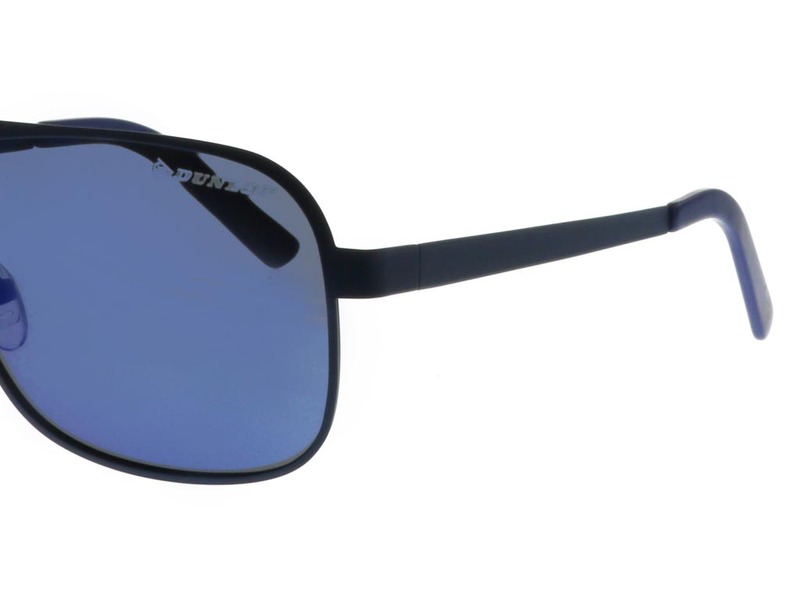 This departure from the aviator’s usual curves adds an exciting modern twist to these Dunlop sunglasses. 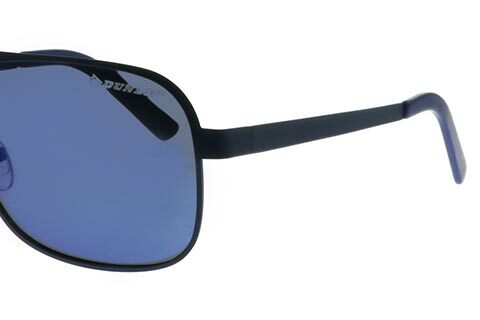 Temple tips and nose pads promise a comfortable fit, while mirrored lenses follow the manufacturer’s exceptional quality with a polarised layer that blocks glare. 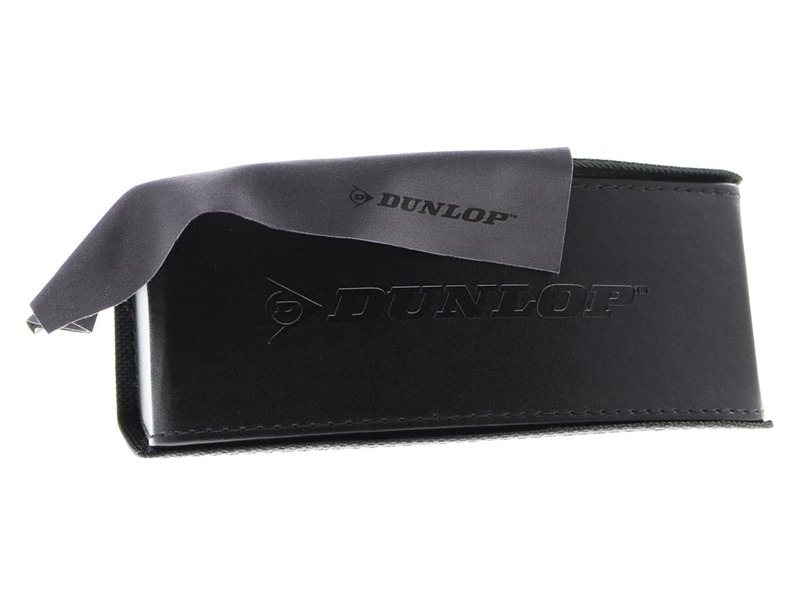 Refer a Friend and earn £6 off future orders.